The 2019 Audi A6 from Audi Willow Grove in Pennsylvania, serving Philadelphia and Main Line, is always ready to impress. 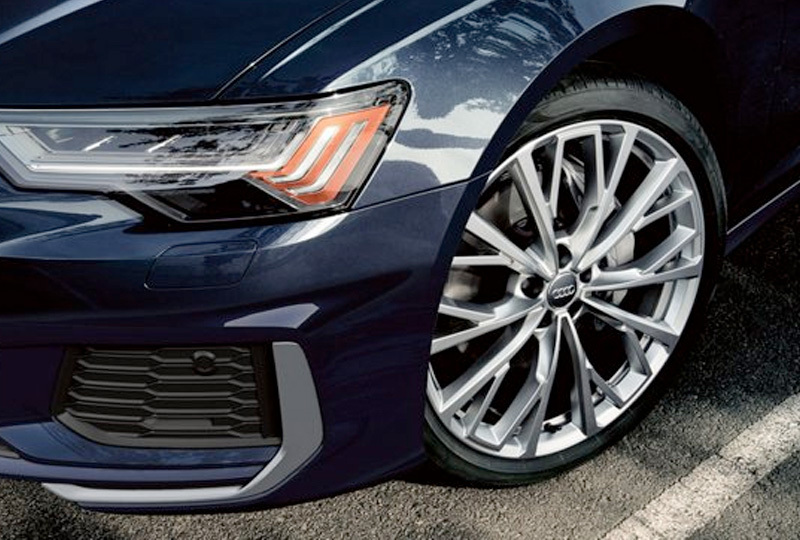 Turn heads with a prominent stance and the signature Singleframe® grille that creates an alluring appearance. Illuminate your drive using the LED headlights and taillights that feature dynamic indicators to show off your every move. Command the road with confidence using the standard 3.0L six-cylinder engine that offers you 335 horsepower for impressive acceleration. Legendary Quattro® all-wheel drive ensures every adventure remains under your control, thanks to steady traction in sticky situations. A refined interior adjusts to your needs with split-folding rear seats and luxurious amenities like the auto-dimming interior rearview mirror. Comfort is just seconds away with leather-trimmed seats and a three-zone climate system for automatic temperature control. Enjoy entertainment on your dual screen display with the MMI® Touch Response, which adds plenty of advanced features for you to enjoy. 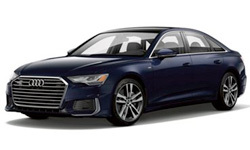 Now is the best time to buy a new 2019 Audi A6! Visit and take your test drive at our showroom at 1520 Easton Road, Willow Grove, PA 19090. 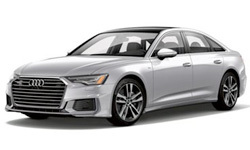 We can't wait to put you in the 2019 Audi A6 of your dreams! Never experience a case of mistaken identity. Starting from a new design direction first seen in the Audi Prologue Concept car the all-new Audi A6 cuts a sharper profile with acute angles, defined edges and taut, muscular contours. Its lines take the eyes on a journey, while expressive surface language shapes its character. A broad powerband makes a forceful argument for turbocharging. The new 3.0-liter TFSI® V6 engine features a twin-scroll turbocharger that helps the engine produce 369 lb ft of torque and 335 hp. 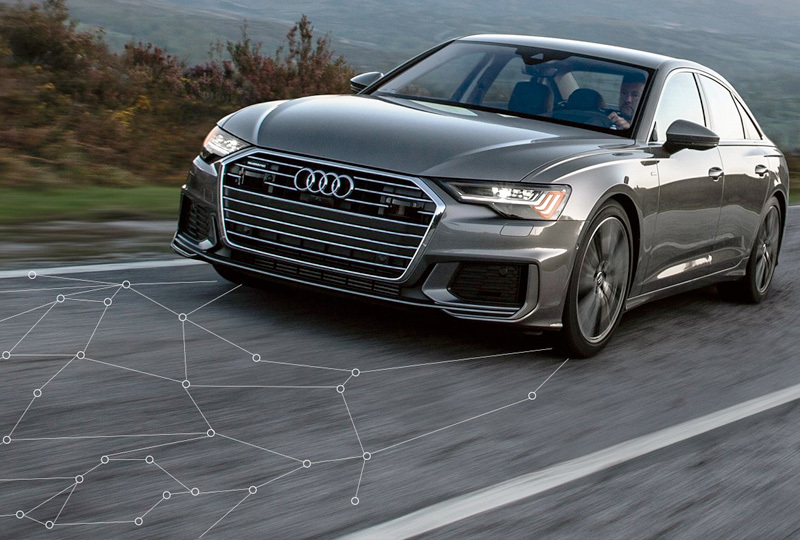 A 0-60 mph time of 5.1 seconds certifies its sport sedan credentials. Innovation becomes a sensory experience. 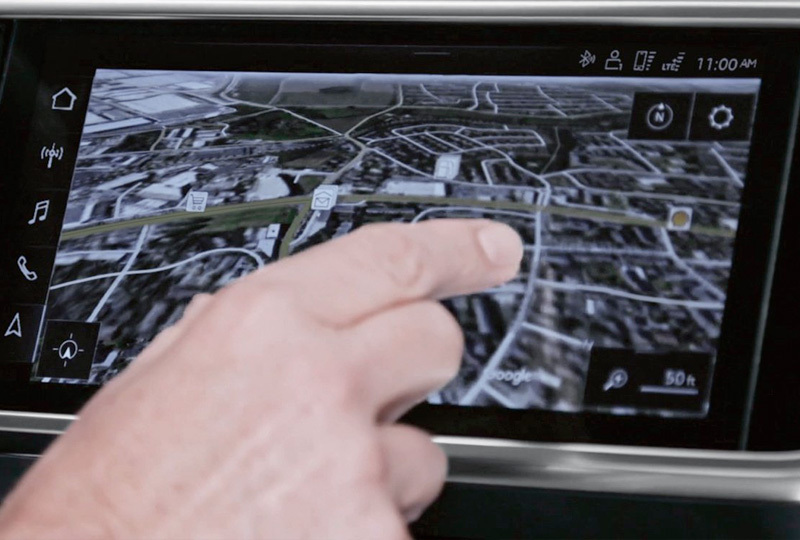 The touchscreen comes to life by responding with audible, visual and haptic confirmation. Access to the numerous infotainment options is as intuitive as the touch, scroll and swipe hand motions you use to operate a smartphone or tablet computer. Smart systems can help decide when it's time for an intervention. 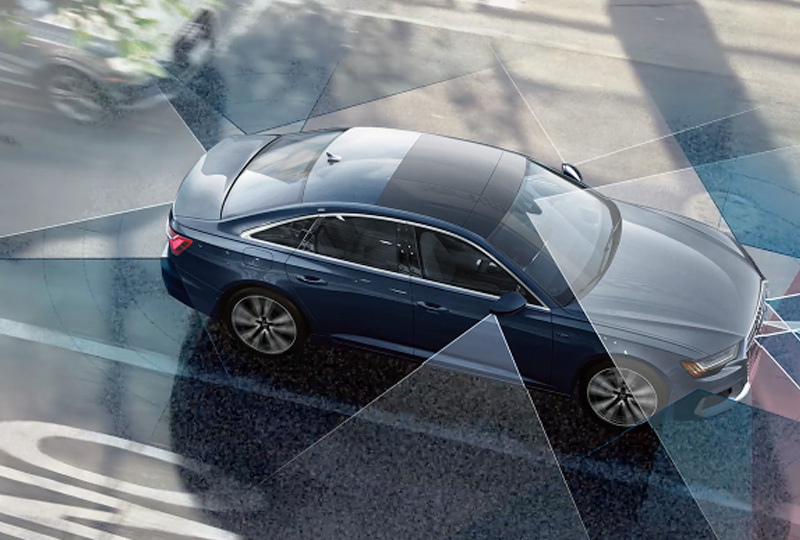 To help keep you aware of your surroundings, the all-new Audi A6 is equipped with driver assistance systems that can alert you and help intervene with braking and steering input.